The conference will take place from 24th to 26th August 2016. More information about the venue can be found here . The guidelines for formating and submitting the papers are available at Submission Details page. University of Erlangen-Nuremberg, worked scientifically as a Postdoc in the Multimedia and Vision Research Group at the Queen Mary University of London, did his habilitation at the AGH University of Science and Technology in Kraków. He published around 100 papers in pattern recognition, image processing, machine learning, and multimedia analysis. For the time being, he runs five externally funded research projects. For instance, Marcin coordinates the project Cognitive Village aiming at developing a user-friendly support system for elderly that applies machine learning algorithms for sensor-based health assessment. On the one hand, the demographic change and the shortage of medical staff (especially in rural areas) critically challenge healthcare systems in industrialised countries. On the other hand, the digitalisation of our society progresses with a tremendous speed, so that more and more health-related data are available in a digital form. For instance, people wear intelligent glasses or/and smart watches, provide digital data with standardised medical devices (e.g., blood pressure and blood sugar meters following the standard ISO/IEEE 11073) or/and deliver personal behavioural data by their smartphones. Pattern recognition algorithms that automatically analyse and interpret that huge amount of heterogeneous data towards prevention (early risk detection), diagnosis, assistance in therapy/aftercare/rehabilitation as well as nursing will experience an extremely high scientific, societal and economic priority in the near future. In this talk, apart from a general overview and introduction to the topic, Marcin Grzegorzek will present his scientific vision addressing the research direction motivated above. It includes the development of original pattern recognition algorithms for holistic health assessment. In his research, Marcin considers mainly the steps of prevention/early risk detection as well as therapy assistance in the context of neurodegenerative diseases. 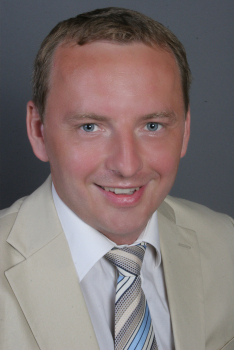 After a general introduction of his scientific vision, Marcin will shortly present two of the related projects he currently leads: (1) Cognitive Village: Adaptively Learning, Technical Support System for Elderly (funded by the German Federal Ministry of Education and Research); (2) My-AHA: My Active and Healthy Ageing (EC Horizon 2020). Apart from the development of adaptive machine learning software, aspects of hardware, user acceptance as well as ELSI (Ethical, Legal and Social Implications) are also considered in these projects. Marcin will close his talk by a summary and some insights into possible future scientific directions in the area of medical data understanding. 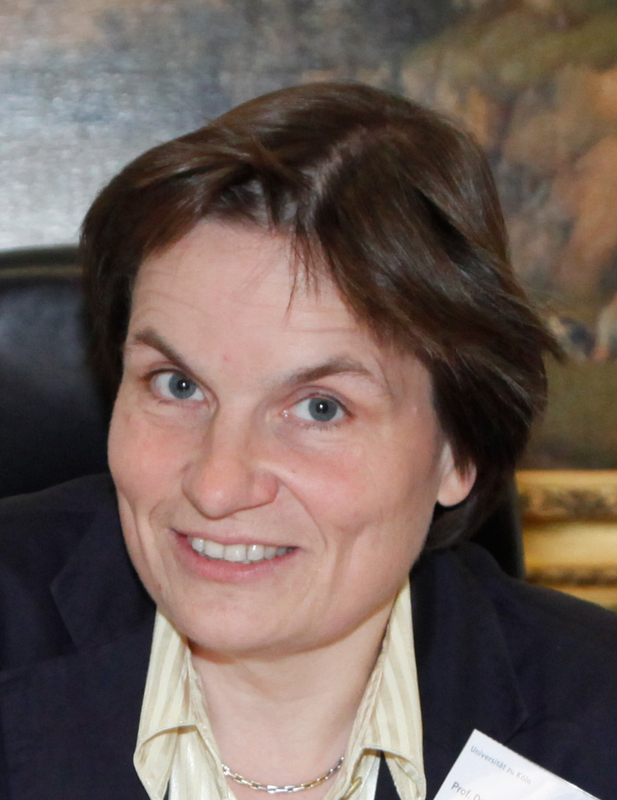 Since 2000, Claudia Loebbecke holds the Chair of Media and Technology Management at the University of Cologne, Germany. 2011-2013, during the Polish EU Presidency, she was Member of the High Level Group (HLG) on Innovation Policy Management to the European Council. In 2005-2006 she was elected President of the global Association for Information Systems (AIS); in 2012, she was named AIS Fellow, in 2016 AIS Honorary Life Time Member. Her previous employments include INSEAD (France), McKinsey & Co. (Germany), Hong Kong University of Science and Technology (PRC), Erasmus University (NL), and Copenhagen Business School (DK). Research stays brought her, among others, also to the Sloan School/MIT (US), the University of New South Wales (AUS), London School of Economics (UK), LUISS University (IT), and University of Paris-Dauphine (FR). Claudia Loebbecke received a Master (1990) and a Ph.D. (1995) in Business Administration, both from the University of Cologne, Germany, and an M.B.A. from Indiana University, Bloomington, Indiana, USA (1991). For her complete CV and publications, see www.mtm.uni-koeln.de/team-loebbecke-home-engl.htm . So-called big data analytics allow for designing and delivering innovative services and actionable insights which go far beyond "faster and smarter with more data". Harnessing big data analytics will reshape the relationship between the human brain and artificial (automated) intelligence in all areas of our lives. It will allow for manifold innovations and fundamentally transform decision making, business models, our society as a whole, and applied research in particular. This presentation will briefly outline how big data analytics can empower different human and institutional stakeholders and hopefully trigger a discussion on proactively shaping new opportunities in business and research arising from exploiting the potential of big data analytics.